October 4th, 2012Oktoberfest frames released! Oktoberfest frames have been released! 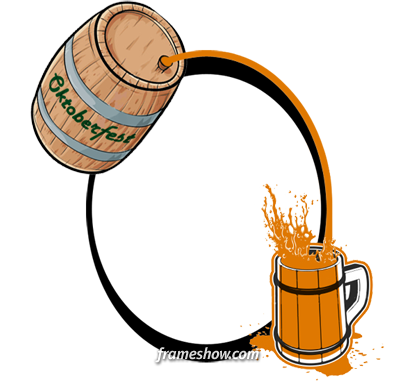 You can view them in our Gallery at Occasions > Oktoberfest and create Oktoberfest/beer e-cards for your friends! October 2nd, 2012Have a website? 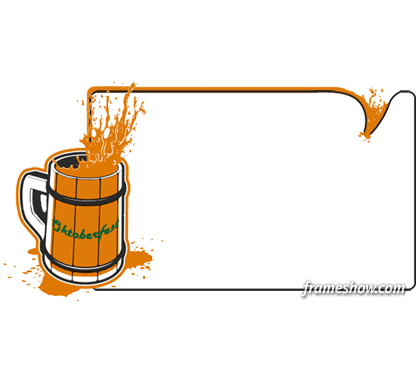 Offer OktoberFest frames to your visitors for free! Add the following OktoberFest frames to your website in just minutes and let your visitors create unique framed photos for your favorite occasion! Let your visitors share their OktoberFest photo memories with style! Click here to frame your own photos with this frame! Use any of the above links to create and send personalized E-Cards to your friends! Your visitors can now create stylish framed photos for your favorite occasion through your own website! Note: While not required, you may also become an affiliate of our service and earn from 30% up to 45% in commissions for any purchases made by users coming from your web pages. For more info on this opportunity visit our Affiliate Program website.